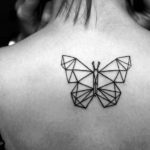 go site Planning to get inked? 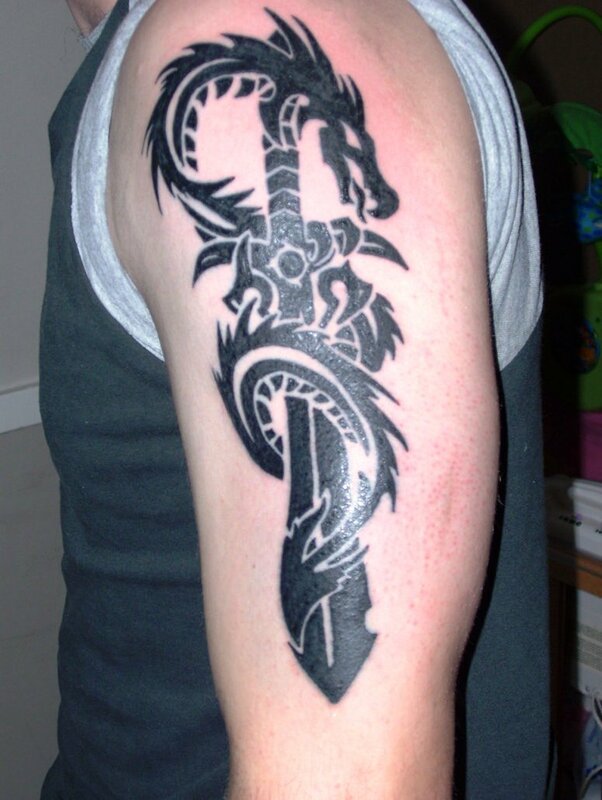 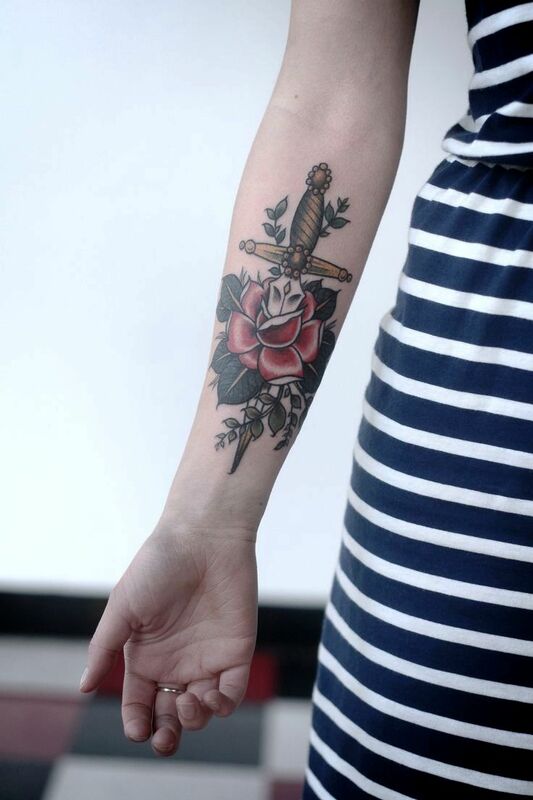 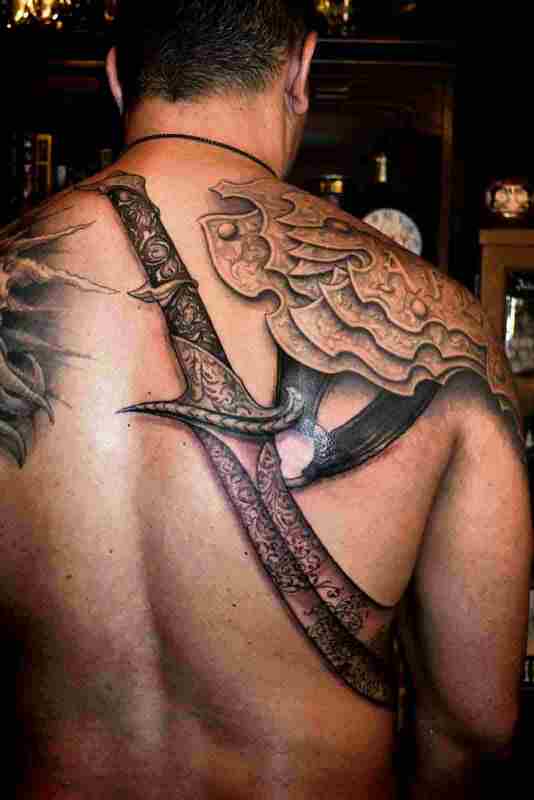 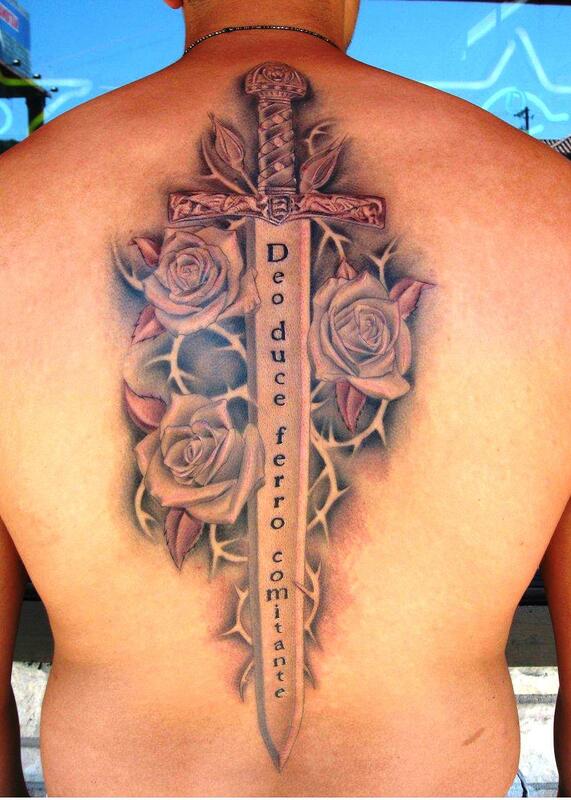 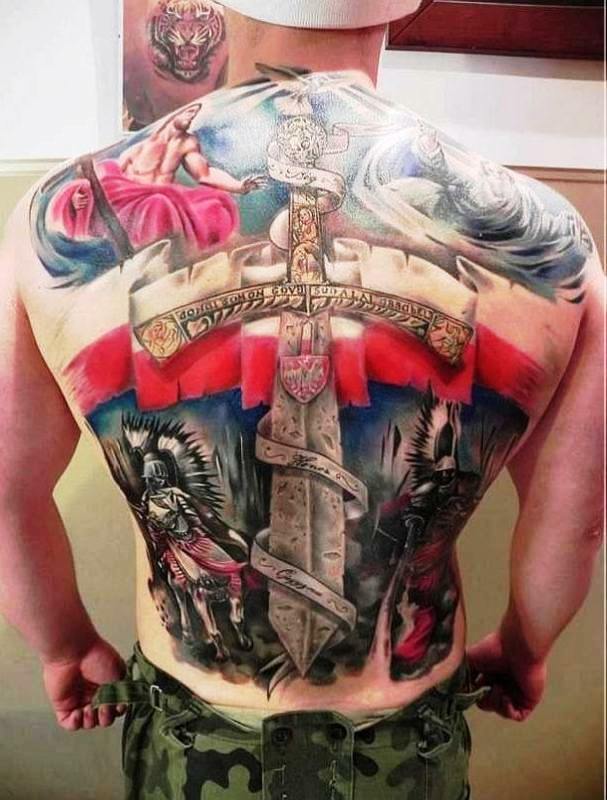 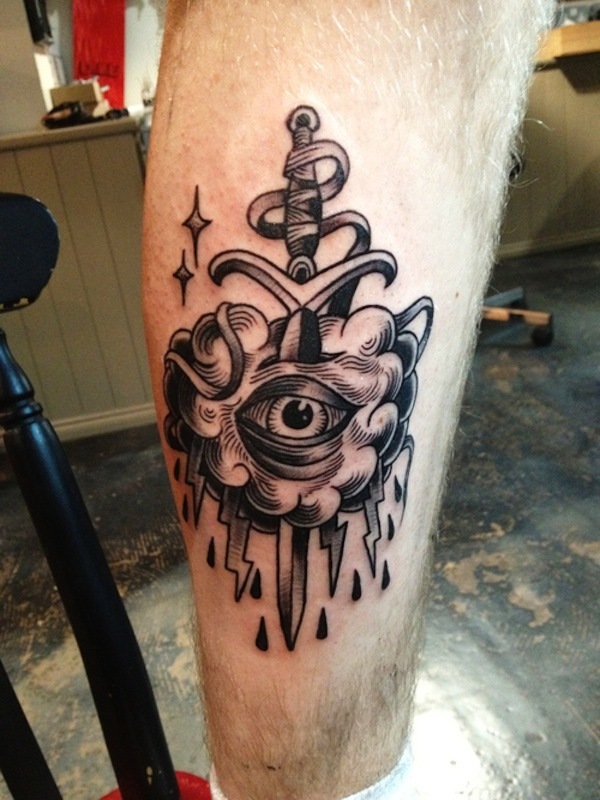 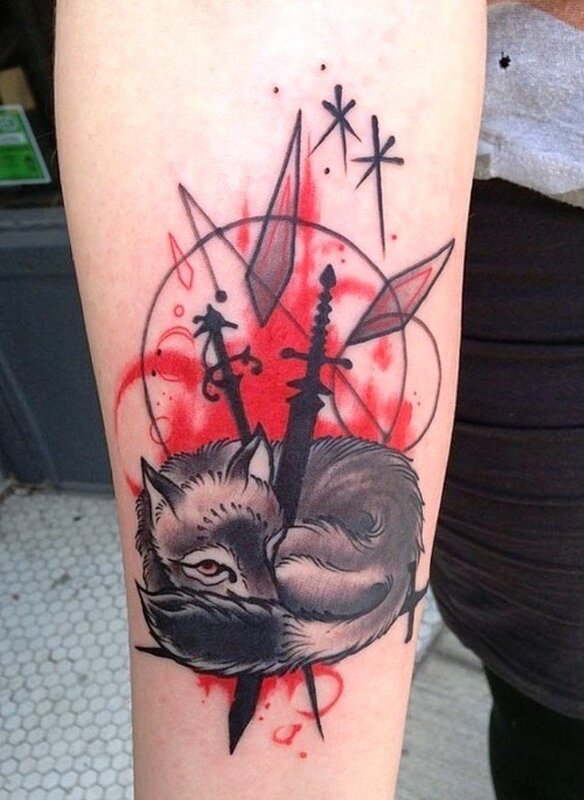 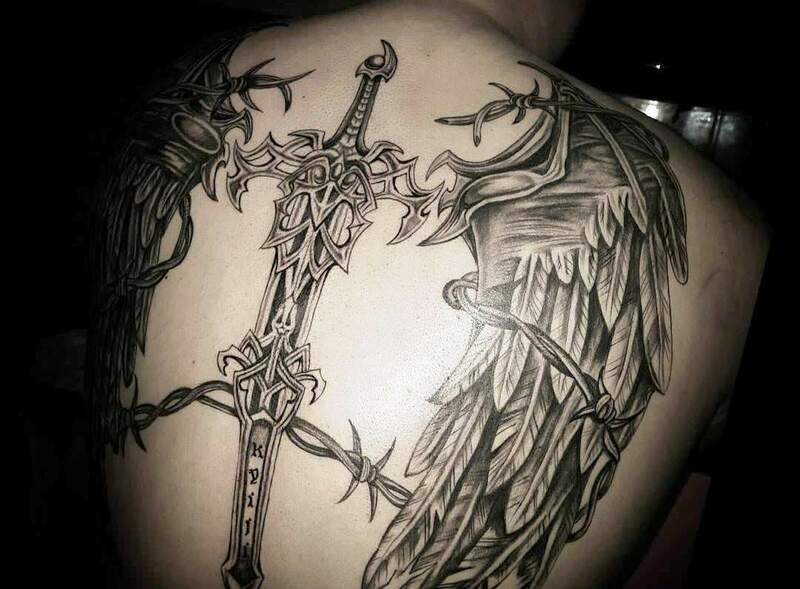 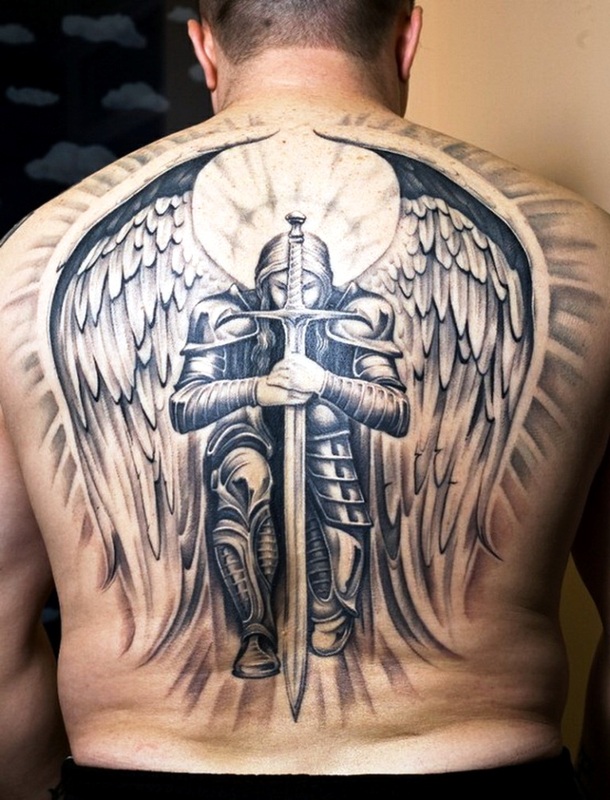 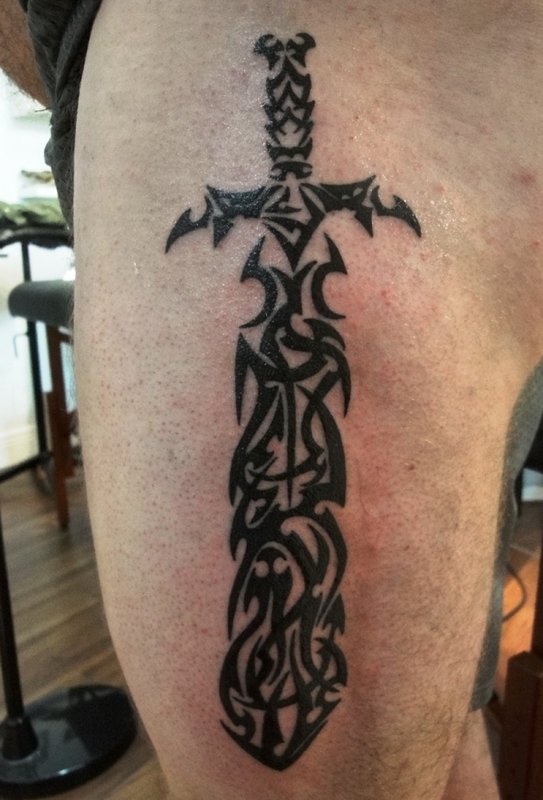 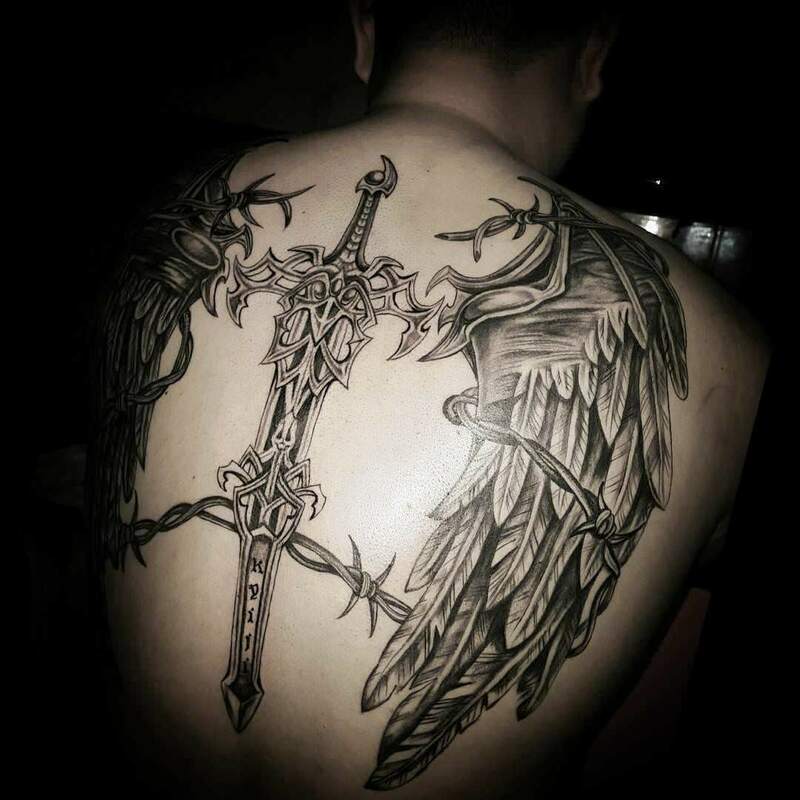 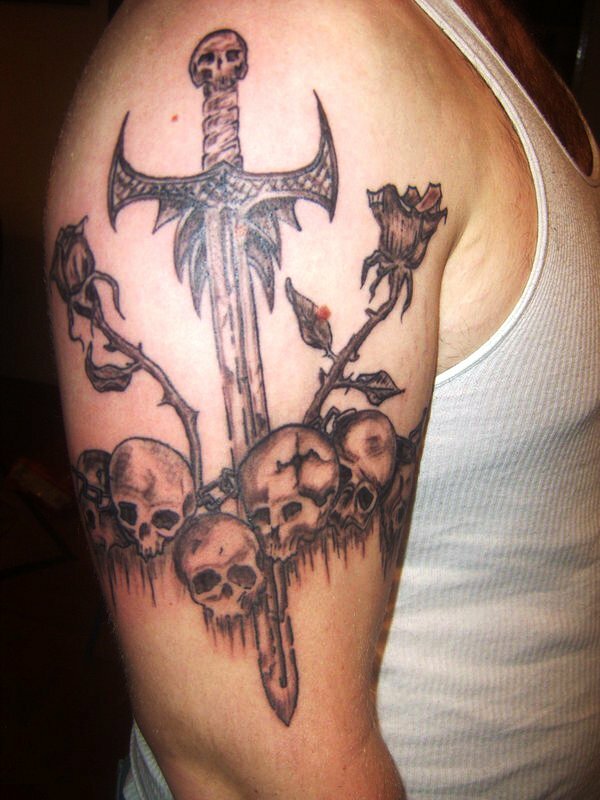 We welcome you to our latest collection of 20 Amazing Sword Tattoo Ideas. 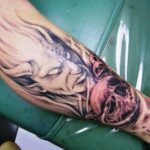 Do scroll down the images before getting inked with some other design. 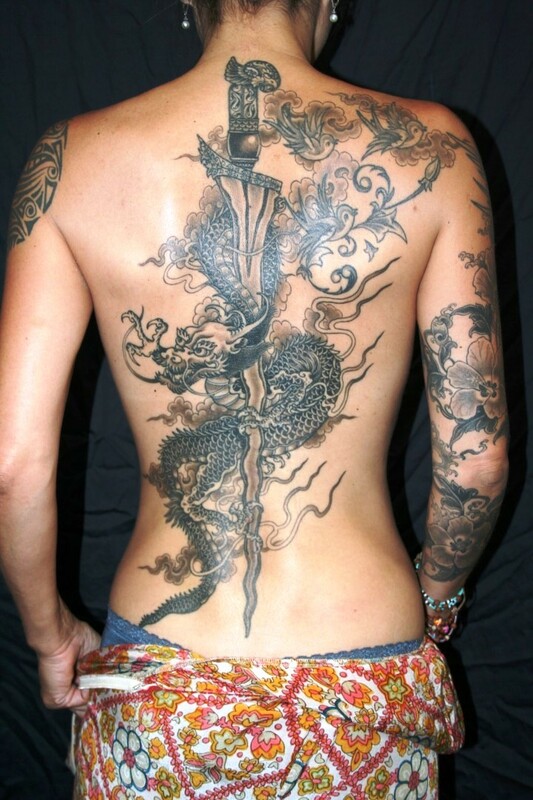 Tattoo is becoming more of a passion rather than fashion. 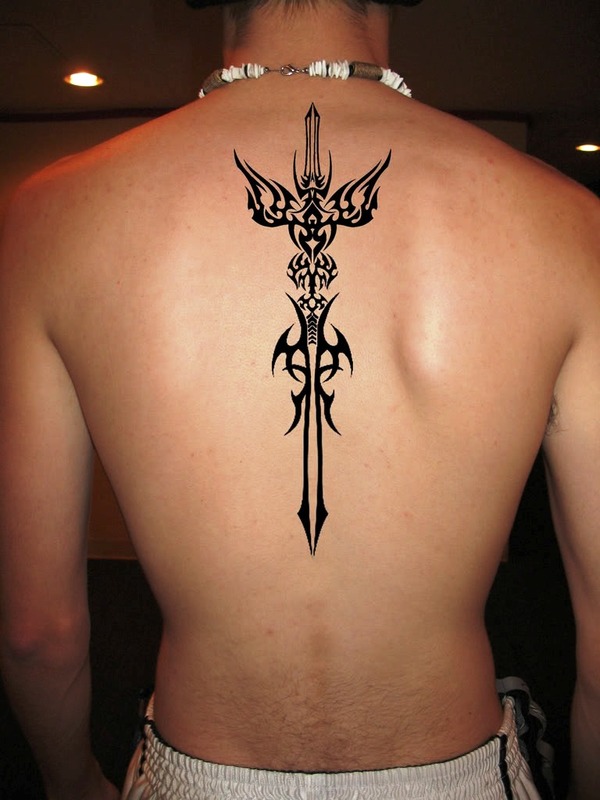 People think of getting inked not just once but multiple times and at multiple locations of the body. 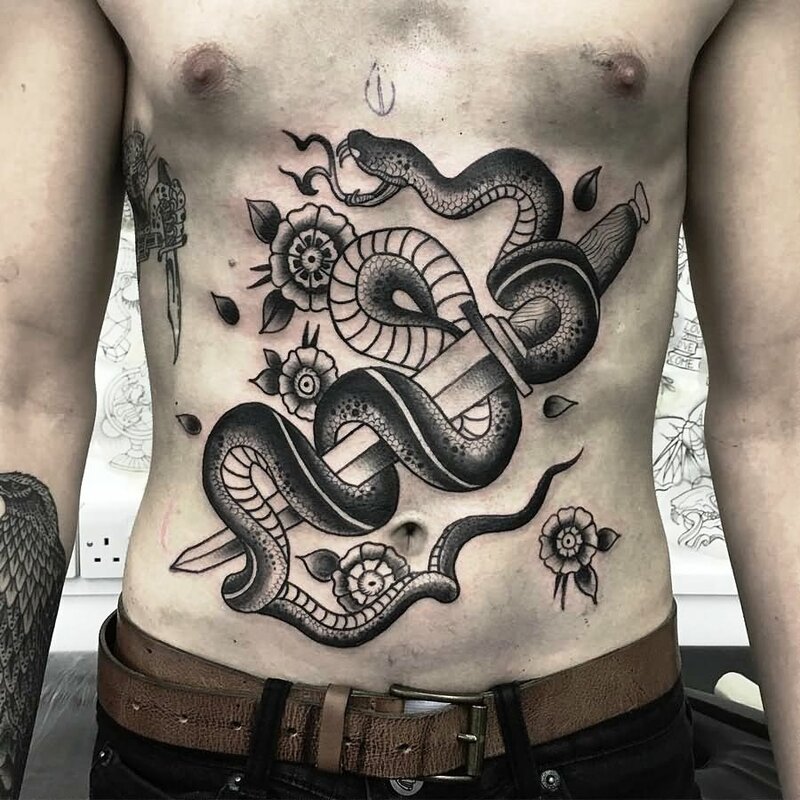 So if your are planning to get tattoo done on your body, be careful as majority of the tattoos are permanent so the selection of the design should be very wise and at perfect location. 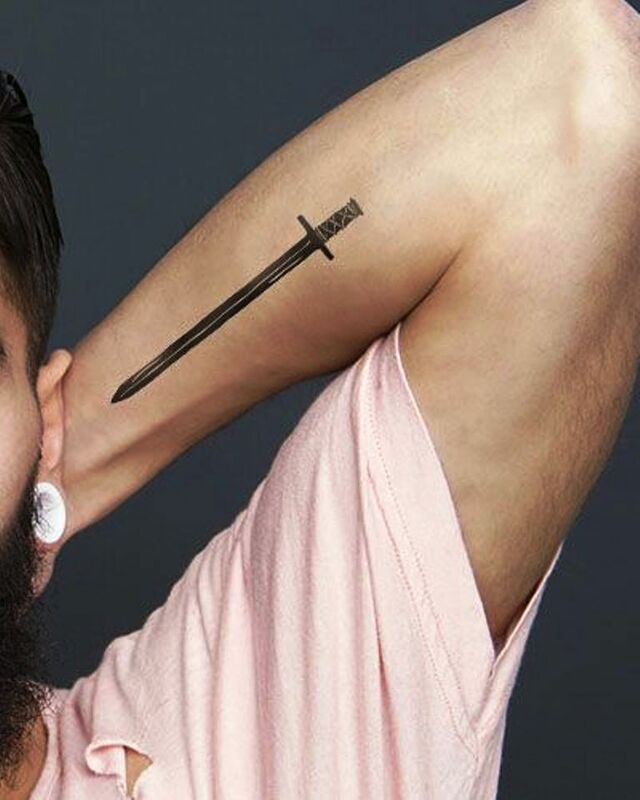 Sword is something that reflects power and bravery. 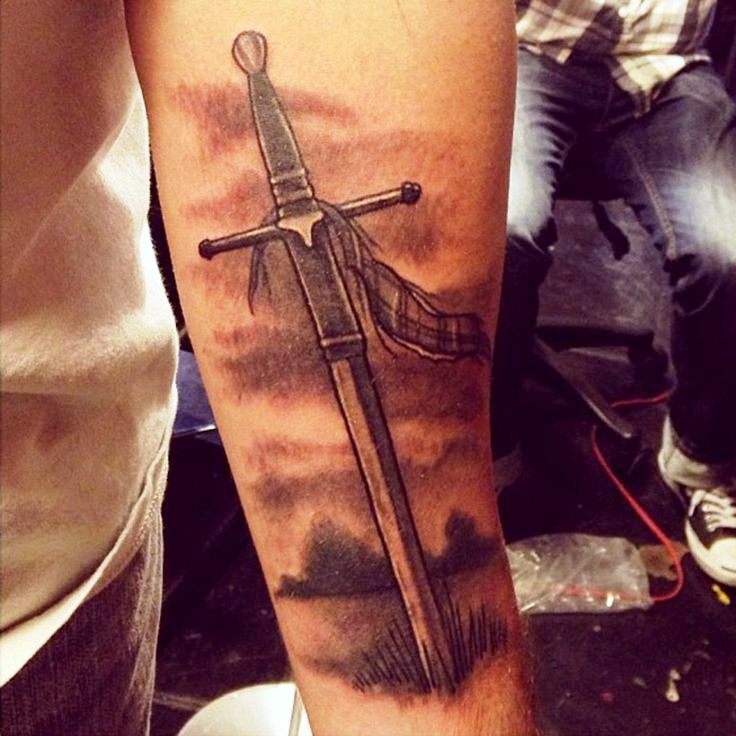 It brings the passion out in the men. 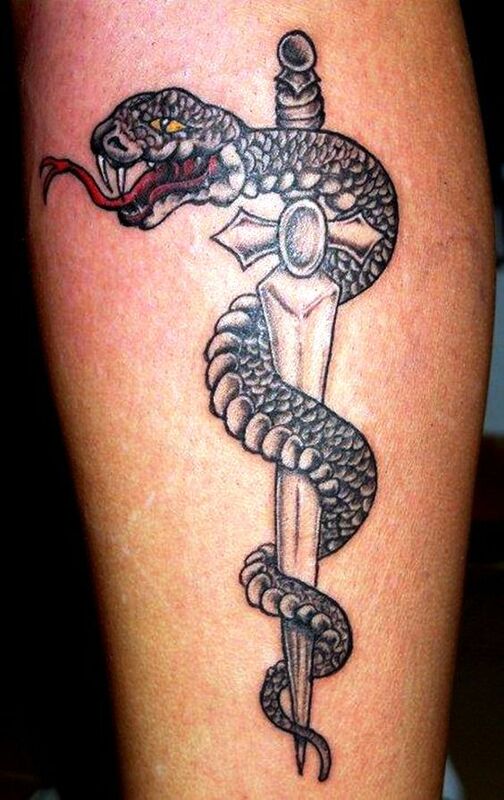 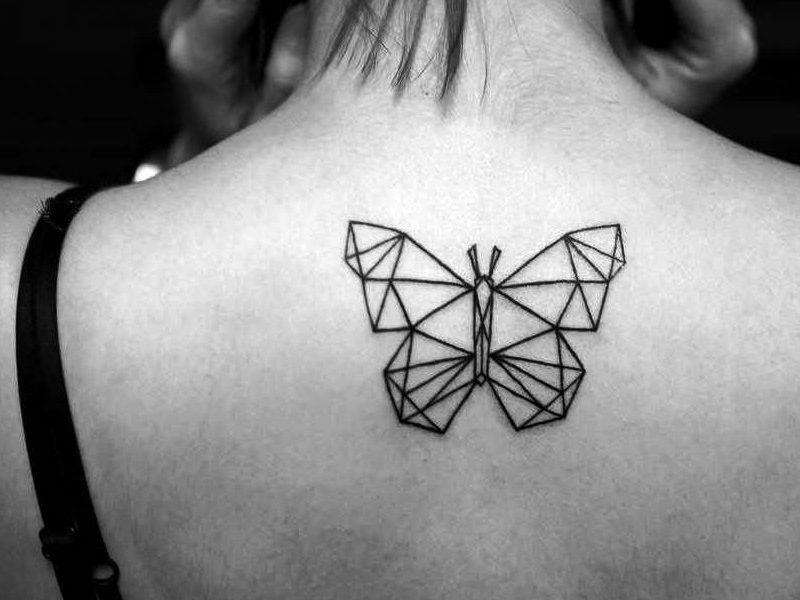 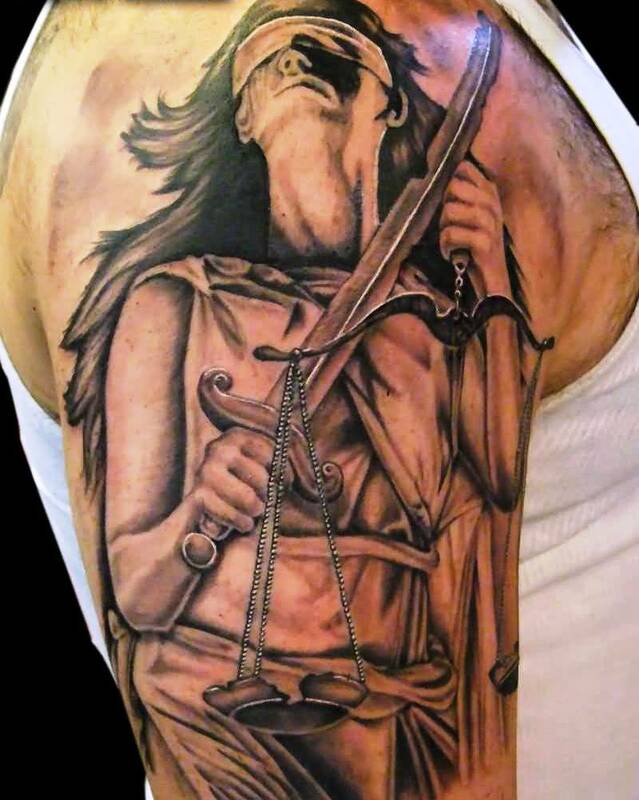 So this tattoo design is grabbing a lot of popularity in the recent times. 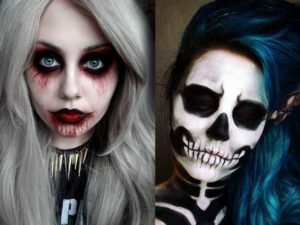 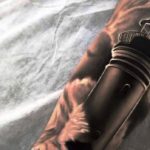 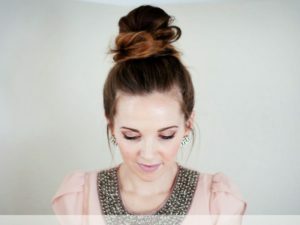 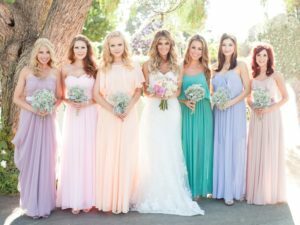 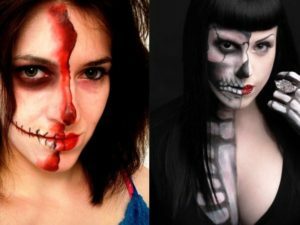 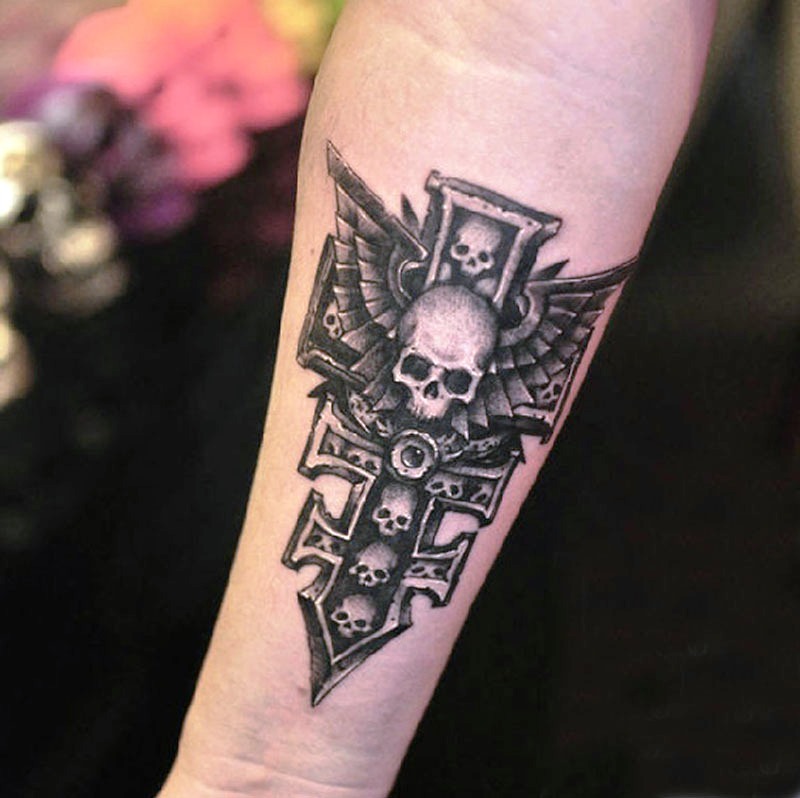 So if you are looking for some great tattoo ideas don’t miss to check this post.